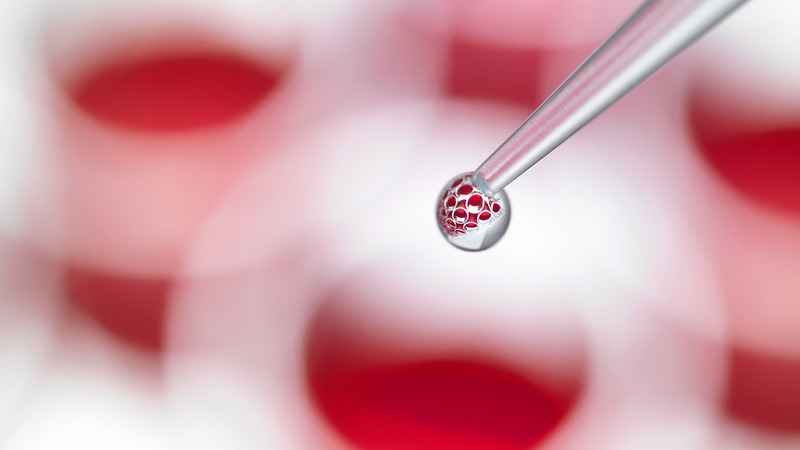 MS Stem Cell Therapy: What Would YOU Like to Know? Research on stem cell therapy for MS shows promise.The past couple of weeks have seen the Life With Multiple Sclerosis inbox and social media pages loaded with people sharing “news” of the latest MS stem cell research out of Canada. I’m sure many of you have had similar experiences. Headlines like “MS Cured,” “Researchers Stop Multiple Sclerosis,” and “Reversing MS Using Stem Cells” have been washing over my computer screen. My initial response was to thank everyone for sharing and set the links aside for further review at another time. But then I got an email from the MS Society of Canada, cosponsor (along with the Multiple Sclerosis Scientific Research Foundation) of this most recent study on stem cell therapy for MS. This, of course, made me sit up and take the pseudo news headlines a bit more seriously! The study abstract, published in June in The Lancet, was full of scientific language but worth the read. I am quite aware of, and a strong supporter of, stem cell research for MS. I can also say that I’ve lost two friends to complications of this research. It’s not faint-of-heart stuff. I have been given the opportunity to interview and ask specific questions of people close to this research. I’m excited to do so and would like to make sure I ask the “right” questions. What would you like to know about this line of treatment? What questions or concerns would you like me to pose to the experts? This is a unique opportunity, and I want to share it with our Life With Multiple Sclerosis blog community.